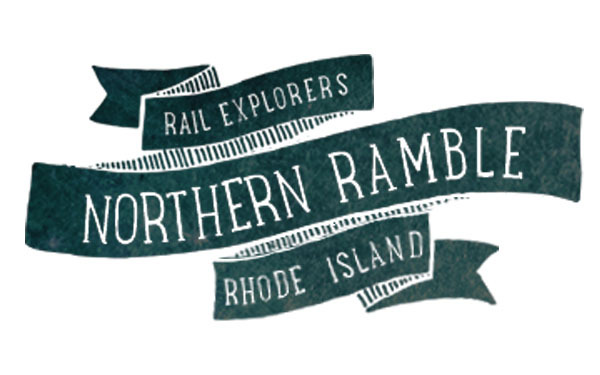 Enjoy a leisurely 6 mile expedition along spectacular Narragansett Bay with views only visible from the unique perspective of the railroad. The Northern Ramble traverses private waterfront estates, 2 golf courses, the Newport Preservation Society Topiary Gardens and the Audubon Society Nature Preserve. One way tour and shuttle bus. Please allow up to 2 hours for this tour. Book a Rhode Island tour now! 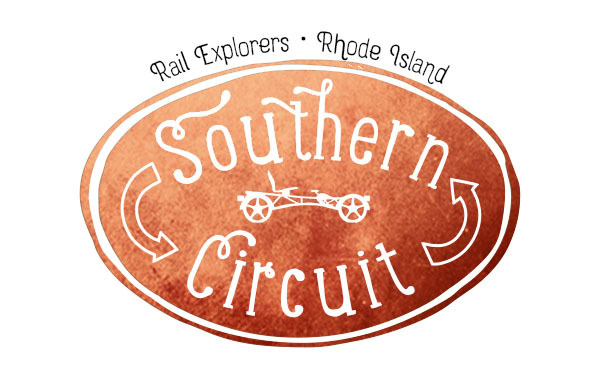 The Southern Circuit is a 6 mile round trip (3 miles out, 3 miles back) starting at Portsmouth Grove Station and heading south to Bayside Station, our exclusive waterfront picnic area. Enjoy incredible water views over Narragansett Bay. Bring a snack to enjoy by the fire (weather permitting) as you watch the boats go by on the bay, before riding back to the station. Please allow up to 2 hours for this tour. 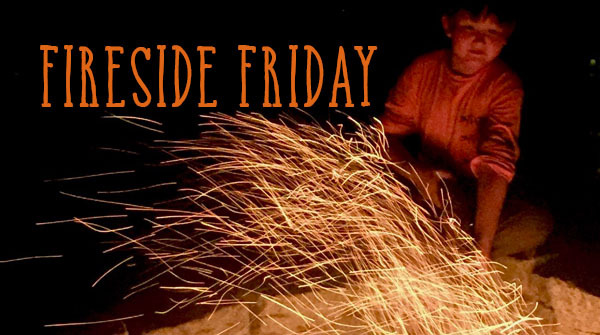 Enjoy a lantern lit round trip rail ride to Bayside Station featuring a bonfire, s'mores, and hot apple cider. Offered Fridays at 7:30pm only. Ride the Southern Circuit to brunch at Bayside Station. 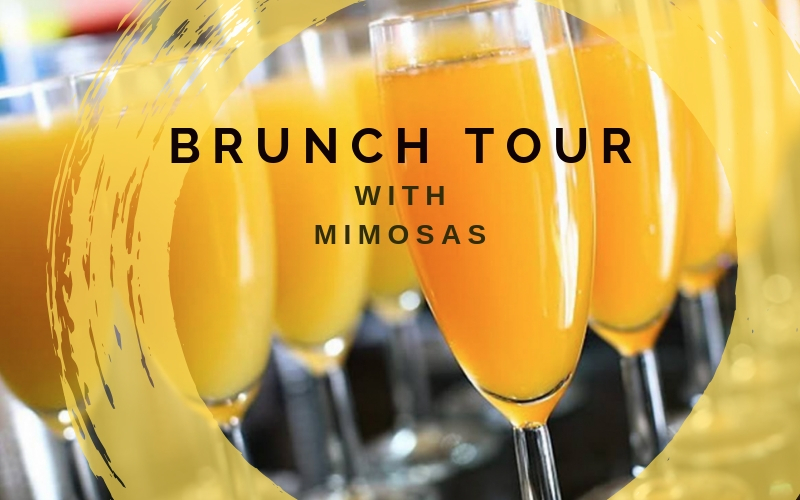 Includes mimosas, bloody marys, muffins, fruit, and Death Wish Coffee.